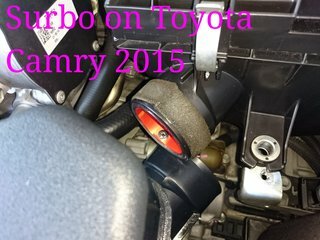 Photo below shows Surbo installed on the 2015 Toyota Camry. The original pipe is put back afterwards. 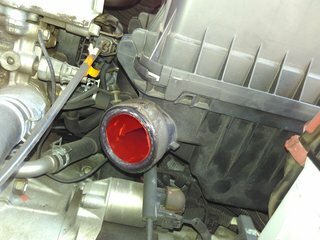 Photo below shows Surbo installed on the 2008 Toyota Camry. The original pipe is put back afterwards.